Do you feel like you don’t have the energy to get anything done? Do you feel uninspired by the work that you do? Are mundane tasks becoming more of a chore than anything else? Don’t worry; it happens to the best of us – in fact, it is the ebb and flow of life. If, however, you are feeling this increasingly often you need to deal with it. If you are not careful it can end up affecting everything else in your lie – you will not work which can lead to you losing your job, thus losing income, your home and sometimes even your loved ones. 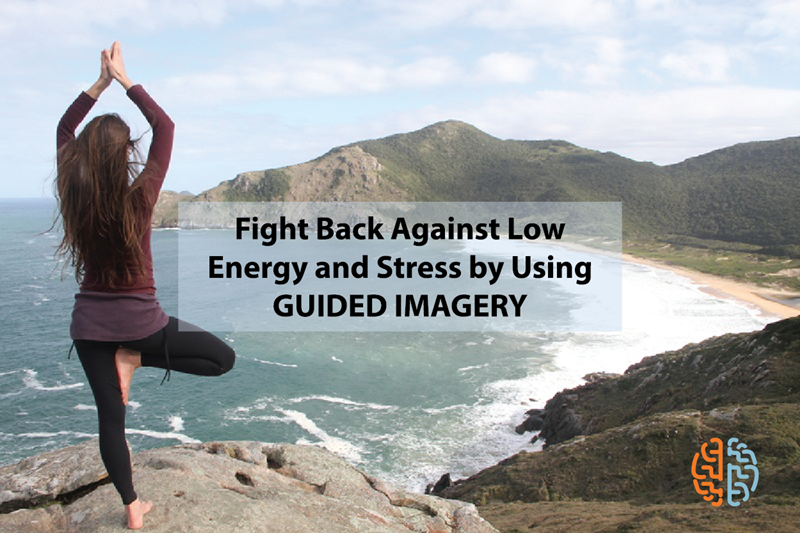 One way to deal effectively with feelings of low energy is to use guided imagery and guided meditation. This is a simple, almost effortless technique that has been used in Asia for centuries and it has proven its effectiveness in dealing with all kinds of negative feelings and emotions. Guided meditations involves the use of visualization for just a few minutes a day in order to change your focus. It will help you isolate the cause of low energy in your life and then you can focus on what you want to become. If, for instance, the reason you feel unmotivated is your job your guided visualization can involve you visualizing yourself in a new job where you are happy with what you do and you like your colleagues. By doing this you change your mental focus from the negative feelings that dominate your day to the new job that you could potentially have. It will help you get off your feet and start looking for a new job. Unlike other therapy techniques that cost money guided meditation and guided imagery are completely free. All you need is to find a quiet room where you will not be interrupted for at least a few minutes. You can do it anywhere too – you can do it at work, at home or even in a quiet spot when you are out and about. All it requires is that you sit6 comfortably – it can be on a chair or on the floor – and then close your eyes, take a deep breath and then visualize yourself in the positive place that you want to be. Do it for about 5 minutes and after a few sessions you will find yourself feeling a lot more energized.